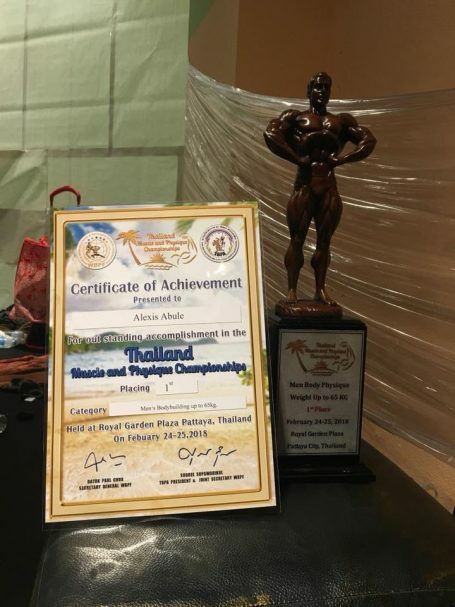 Filipino bodybuilder Lee Aznar bested 23 other competitors from around the world in the Thailand Muscles and Physique Championships (TMPC) 2018, in the Royal Garden Plaza, Pattaya, last February 24-25, in the 65 kg men’s division. 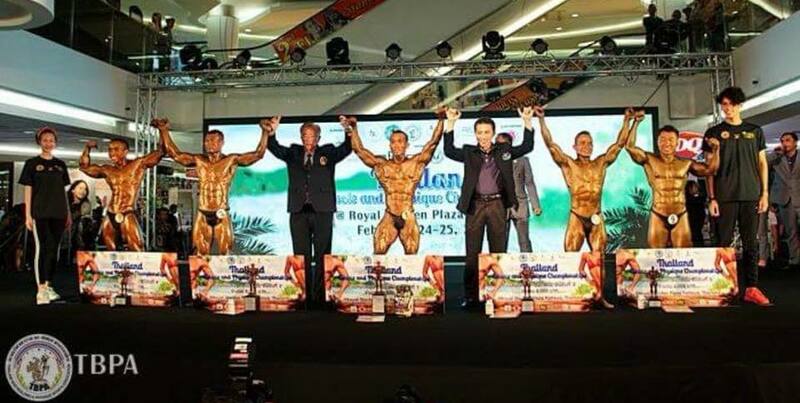 Aznar flexed his gigantic muscles together with his trophy on his latest Facebook post. 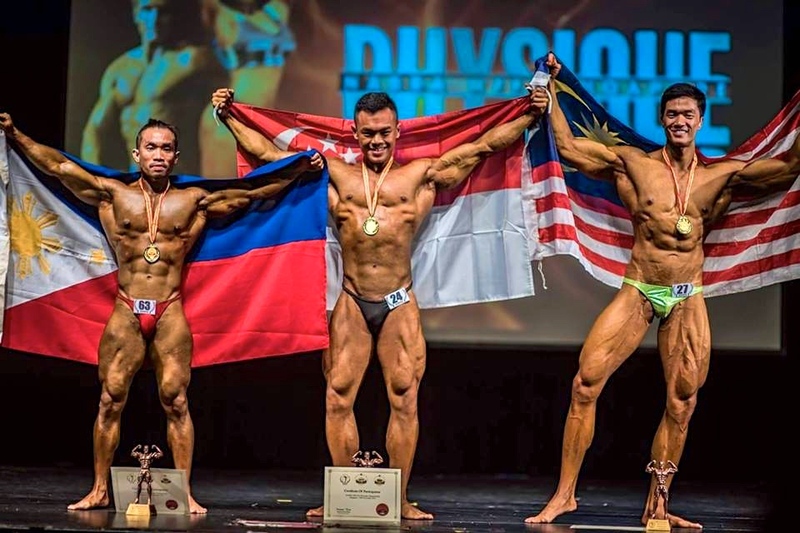 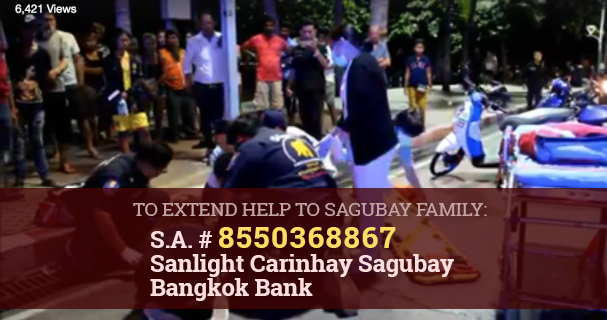 In an exclusive Facebook exchange with Aznar, who hails from Cainta, Rizal, he mentioned the struggles he faced in building and shaping up his body for this kind of competition. 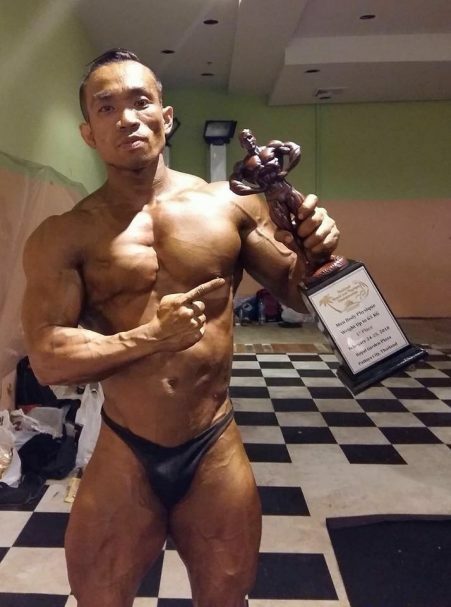 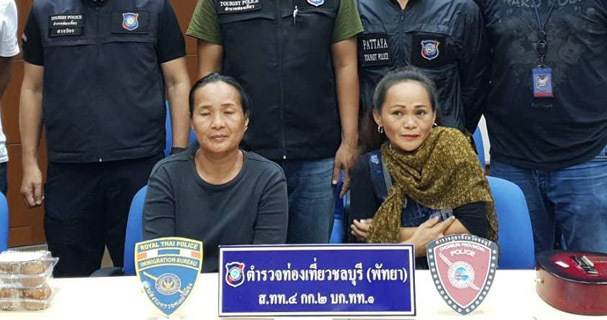 He continued on and said that he had to personally prepare his meals needed during the competition and had to commute daily from his workplace to his training gym for the past 4 months. Aznar explained that he had to balance his day job with his passion, even if he had to come home late from trainings.